About the 16-year-old daughter of a high-profile politician in Brooklyn, who struggles to uncover the mystery of how she – a virgin – could be pregnant, in this novel of family secrets and media scandal-mongering. 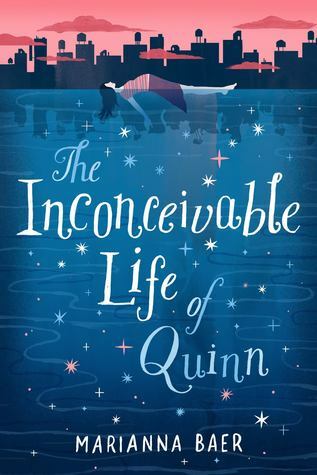 The Inconceivable Life of Quinn was an okay book. This novel started out strong with great writing and a story plot line. But i found myself just getting bored with the story as the book progressed. There were some parts that were just repetitive and I also didn't really care for the ending to much. I found that I really what I wanted to know what happened and that compelled me to finish the story but it was by no means the best book ever. Overall this book was an okay read.